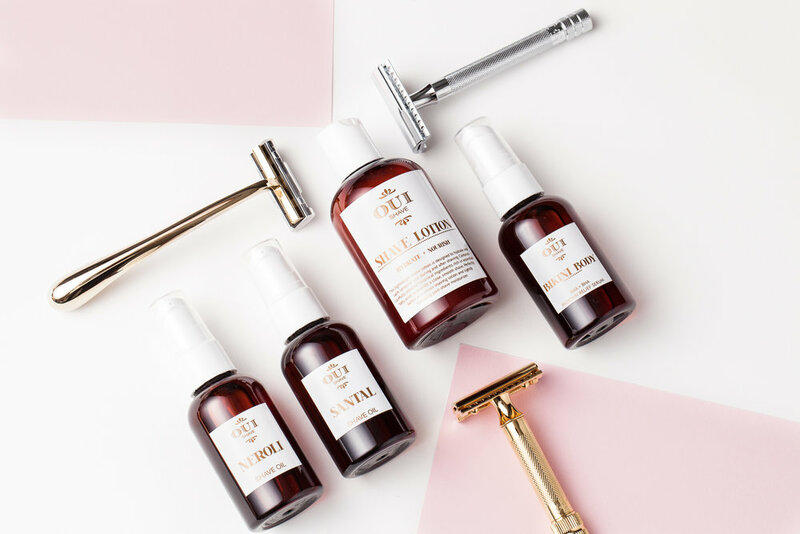 Karen Young is the founder of Oui Shave, shaving products for women by women. Before Oui Shave, Karen spent years in the beauty industry. Inspired by the lack of thoughtful shaving products on the market for women, she came upon the first safety razor for women. A beautifully crafted, single blade razor that provided an effortless shave. 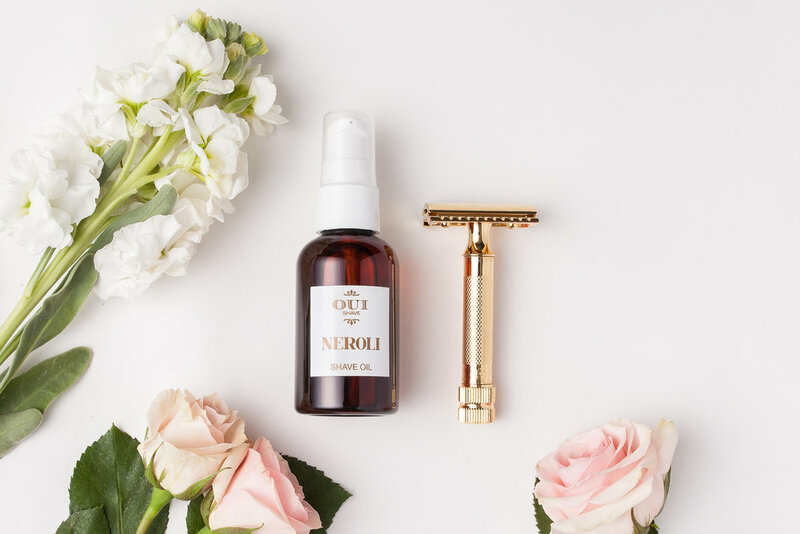 Follow Oui Shave on Instagram to check out their beautiful products. Why did you start Oui Shave? Irritation as a result of shaving was something I've experienced from the moment I picked up a razor. Like most women, it never occurred to me that we had a choice in getting a better shave. It was only during the time that I worked for a prestige beauty company that I realized the breadth of choices women have in cosmetics. Yet when it comes to shaving, we were offered the most subpar experience, wrapped in a clueless delivery of pink razors and "feminine" language no less. I wanted to create not just a product, but an experience, that would provide women with their best shave- one that was effective, healthy, and put their needs first. We're actually going to Germany in a few weeks to develop our first razor that will be made using our customers feedback. We'll be the first company to develop a razor for women, by women. It took over two years to get here. It has been incredibly exciting to go from a pencil drawing, to a 3D model, to a finished razor. Seeing that come to life was an incredible series of exciting days! As a sole founder of a small startup, balancing my time and emotions while growing the company is no easy feat. I think the emotional toll of running a business is often overlooked, and I truly could not do this without the few people in my corner that help to keep me sane. That said, it's a very lonely game and one that toys with your sense of self and accomplishment. I'm working on never packing another order by hand again! It's been real. I'd get an award for tenacity for sure! There is a surf brand out of Capetown called @bantuwax that is slaying stereotypes with their IG feed. Hmm, I can't think if any articles or podcasts off the top of my head. But, I have started reading Insanely Simple - The Obsession That Drives Apple's Success, and it is everything we're building right now, except in a shaving company. The quietude I found in Iceland has so far been unmatched by anyplace else. You guys are welcome to come hang with me when I eventually live there.